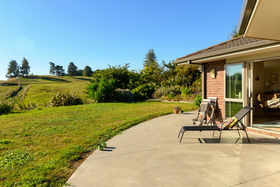 Looking for a modern 3 bedroom brick and tile home without a neighbor in sight? 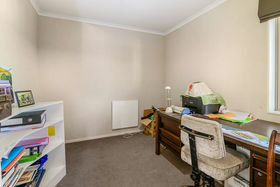 This is the property you have been looking for. 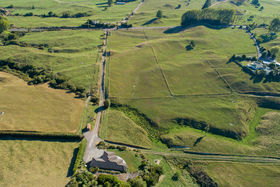 The 0.937Ha (more or less - subject to title) is just the sort of property that provides you with all the advantages of living rurally without the tie that is often associated with a larger lifestyle property. 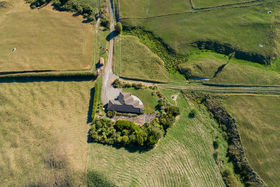 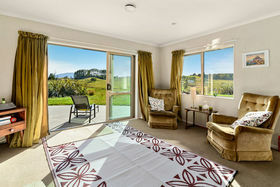 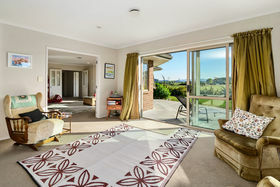 The home is located 360 metres back from State Highway 38 and sits on an elevated site giving a unimpeded north facing views of the surrounding rural landscape. 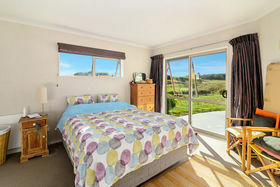 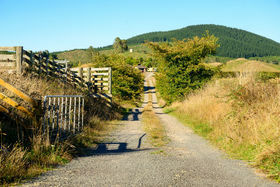 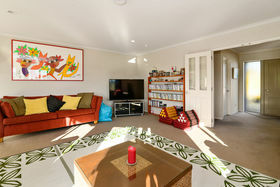 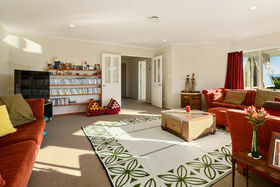 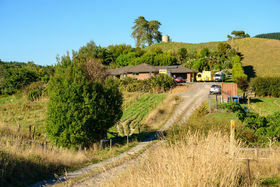 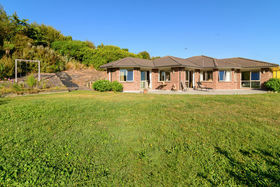 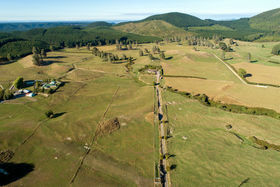 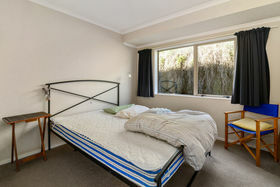 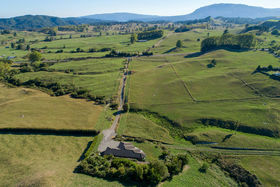 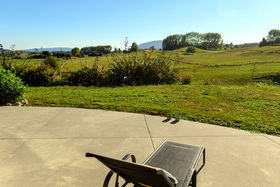 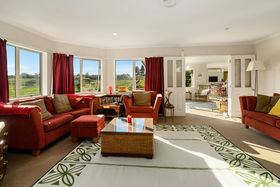 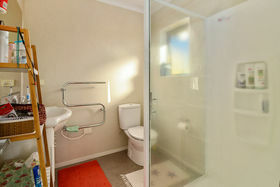 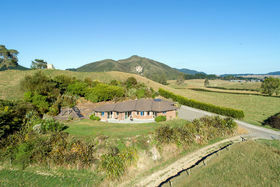 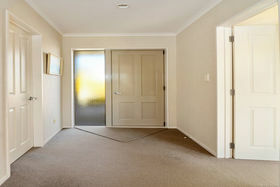 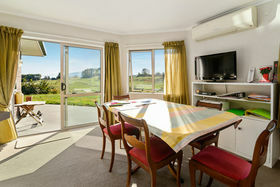 Located just 20 minutes south of Rotorua (29 kilometres) makes for an easy commute to and from town. 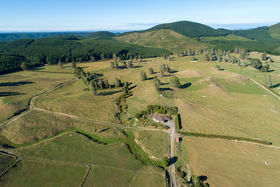 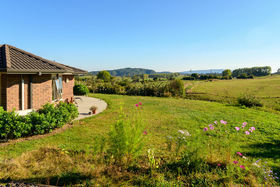 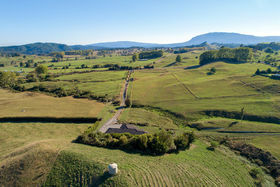 Put your mark on this property and live the rural dream. 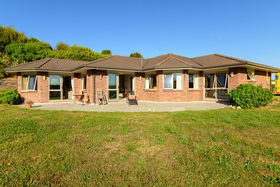 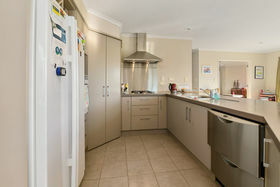 This is a property that will hold plenty of appeal so don't delay. 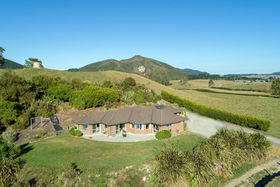 Contact Phillip to arrange a viewing. 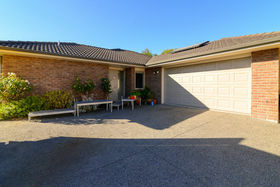 This property is being offered for sale by SET SALE DATE with all offers to be submitted by 4pm Thursday 18th April 2019. 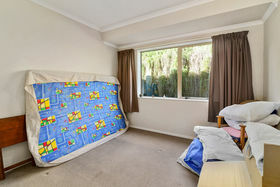 EXPECTING INTEREST OVER $650,000.